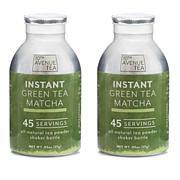 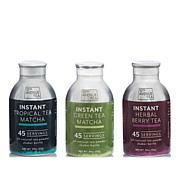 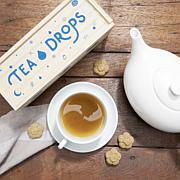 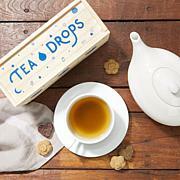 These tea blends are an easy way to enjoy hot or iced tea or lattes in seconds. 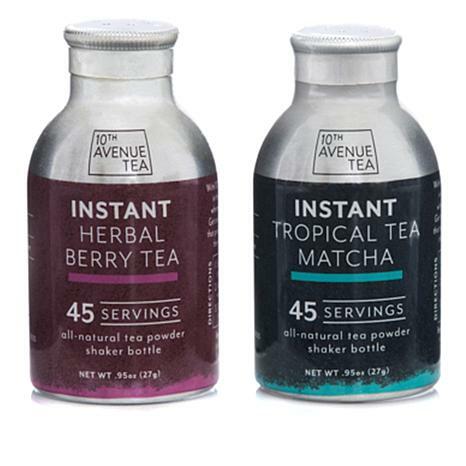 They dissolve in hot and cold water, and with just a few shakes you can enjoy the flavor you love without the mess of loose leaves or an inconvenient steep time. 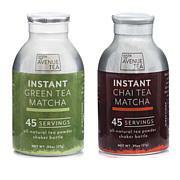 Whether you're at home or on the go, it's the delicious way to savor some tea, spruce up a smoothie or more.